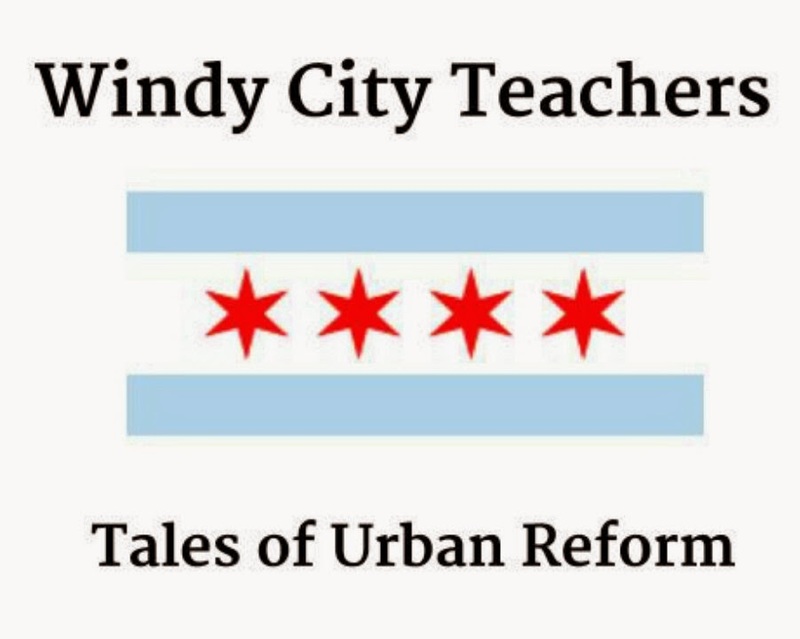 Windy City Teachers: Tales of Urban Reform: Who are Educational Profiteers, really? Here at WCT we like to use the term "educational profiteer" to describe people and organizations who become wealthy and powerful through public education. Lots of principals and superintendents could be considered wealthy and powerful. Educational profiteers, however, do nothing that actually benefits the reason why schools exist: students. 1. Charter school profiteers. For example, it is suggested that the closures of 53 CPS schools were designed to create profit-opportunities for charter profiteers, who, incidentally, don't the have inconvenience of having to accommodate the needs of low-performing students who might have been displaced. Cha-ching! "Provide principals with assistance and support to implement data-informed instruction, utilizing interim assessments, learning first and local assessments, to inform pedagogy." The confusing commas and word order are part of their plan to dazzle us with words. Additionally, these profiteers further conceal themselves with their plutocrat cloaks: the cloak of the irreproachable do-gooder. Many educational coach profiteers wisely align themselves with exemplary institutions like the Neighborhood Schools Program at the University of Chicago. UChicago + "serving low-income students" + corporate salary? Cha-ching! They get paid a cool $2604 per student, with a guarantee of 4000 students -- Cha-ching! Sylvan is a massive, nation-wide, pure-profit-based private enterprise -- Cha-ching! "Academic Solutions" appears to be a conglomerate of various vendors selling tutoring, headed by CEO Jermaine Young. Linked In helpfully notes that we should "Contact Jermaine for career opportunities, consulting offers and business deals." Cha-ching! To sum up A and B, if we've done our math correctly, CPS spends ONE BILLION dollars on consulting services. Could that be right? Granted, No Child Left Behind "requires that supplemental educational services be provided to certain low-income, low-performing students." But we wonder -- how come they're not working? One thing is for certain, though. Educational profiteers everywhere have their fingers crossed for many, many more years to come of low-income, low-performing students to $erve. People are entitled to earn a living, so what do you care how they do it? Teachers just don't feel like changing because they're running out the door when the bell rings. Yea, so what business are you in? Selling babies?